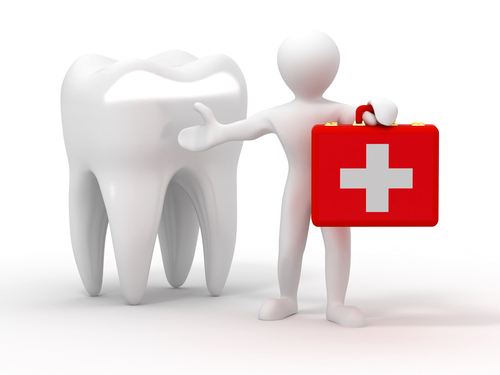 We are available for emergency dentist procedures in the Cape Town area. Whether you have lost a crown, experience severe tooth ache, require a tooth extraction, or require a temporary tooth repair whilst in Cape Town, we are ready to assist. 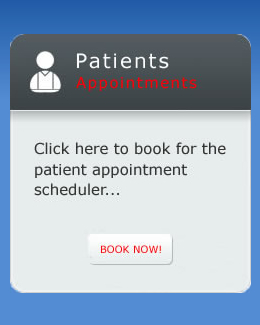 If you have tooth pain or are in a dental emergency situation, every attempt will be made to see you by our Cape Town emergency dentist, on the same day. and we will attend to your needs as quickly as possible.